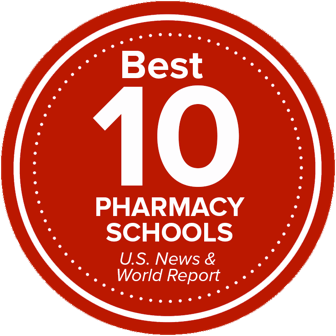 The College of Pharmacy offers live trainings on a variety of topics to help practicing pharmacists develop and implement new services and programs. The College of Pharmacy is hosting a day of continuing education on emerging issues, including provider status, and innovative trends in diabetes, pain management, medication safety and other trending issues. The Pharmacy-Based Care for Underserved Populations Training Program enables pharmacists, pharmacy residents and pharmacy students to provide the highest level of care to meet the needs of underserved populations in Ohio and beyond. This practice-based training provides the knowledge and resources needed to provide direct patient care to underserved populations. Participants will also hear from experts in the field and create an action plan to develop and implement innovative services.